Hyatt Place Los Cabos is a 4* hotel located in San Jose del Cabo, Mexico. It features 157 rooms and swimming pools. 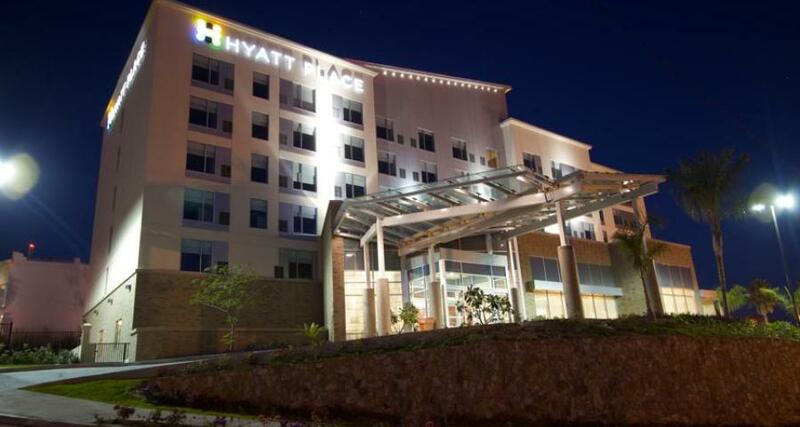 Hyatt Place Los Cabos is a hotel on the seafront just outside San Jose del Cabo in the Los Cabos tourist corridor. Offering comfortable rooms and easy access to downtown San Jose del Cabo, the property features wireless Internet access, as well as a gym and 24 hour dining options. Complete with a great beach location, this hotel is an ideal choice for your next visit to the Baja California Sur coast.